Dolphins at Shoal Bay SUP, Port Stephens. There are about 100 bottlenose dolphins that live in Port Stephens and they are regular visitors to Shoal Bay. The dolphins don’t seem to be too disturbed by paddle-boarders and we often encounter them when paddling around Shoal Bay and Port Stephens. They often pass close by or even directly under our boards – a pretty thrilling experience! The best times to see dolphins in Shoal Bay are early morning and late afternoons, but keep your eyes out as they may pass through at any time. 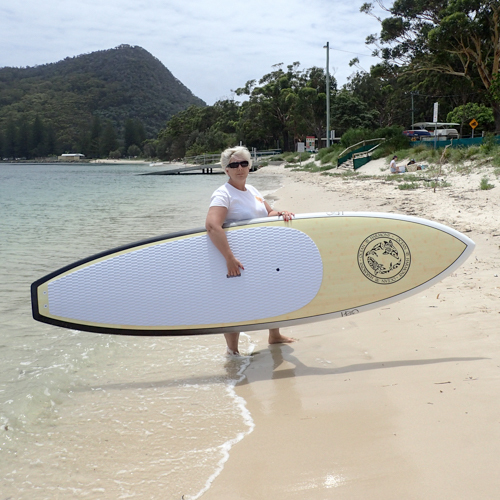 We love our dolphins so much that our Ocean & Harmony paddleboards have the dolphin as part of its design. 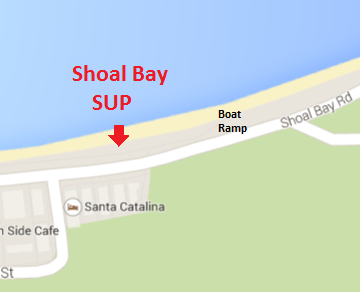 Our Shoal Bay SUP school which is Located an hour North of Newcastle , two hours from the central coast and three hours from Sydney. Paddleboarding with a Killer Whale. The rise and rise of SUP. SUP encounter with a Blue Whale.